The Well Armed Woman is local groups of women around the country that meet monthly to practice, learn and grow as shooters. We create opportunities for women shooters to be introduced to issues that are important to us, learn safe gun handling skills and train together. We are here to expand the world of firearms to women all over the country in a safe, non-threatening way with the purpose of Educating, Equipping and Empowering woman shooters. This is a brand new program and Salem, Oregon is part of a growing list of chapters forming all over the country. We welcome women 21 years and older of all experience levels. From seasoned shooters to women just getting started with buying, shooting, and caring for firearms, we offer a comfortable learning environment. If you live in the Mid-Willamette Valley and want to find out more send an email to dqnTWAW@gmail.com or click here to find out more. Is the new Salem Oregon group the one that is listed that meets at Threat Dynamics in Tualatin? There are no others listed for Oregon. I would like to be on the list for the new Salem group but am confused about which one it is. 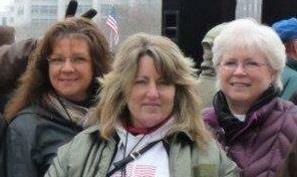 Hi Cathi – this is a newly forming group in Salem. We are looking at ranges to partner with right now (either in Salem or perhaps Albany). We aren’t listed on TWAW site yet because we’re not official. 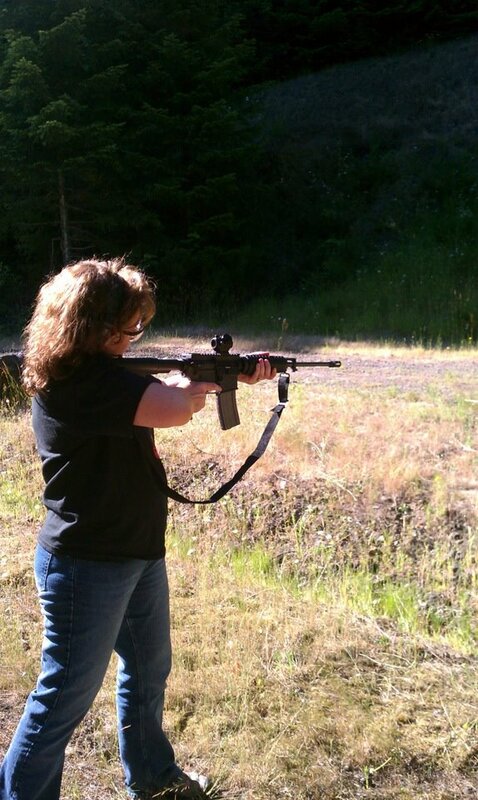 The interest has been amazing – there are lot’s of well armed women in the mid-Willamette valley who want to get together! I’ll post information as I get it! Thanks for getting in touch – we would love to have you join the group! Are you still a chapter? I’m moving to Salem in July and was trying to find a local chapter near me. Thanks!! Glad to hear you’re moving to Salem!